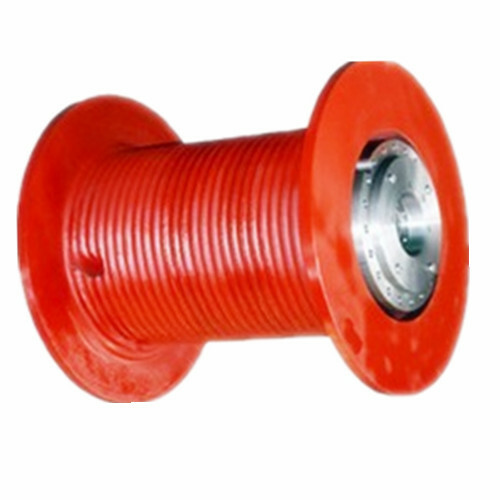 Various Cast Iron Winch Components Cable Drums can be provided according to clients` drawings, designs or samples. 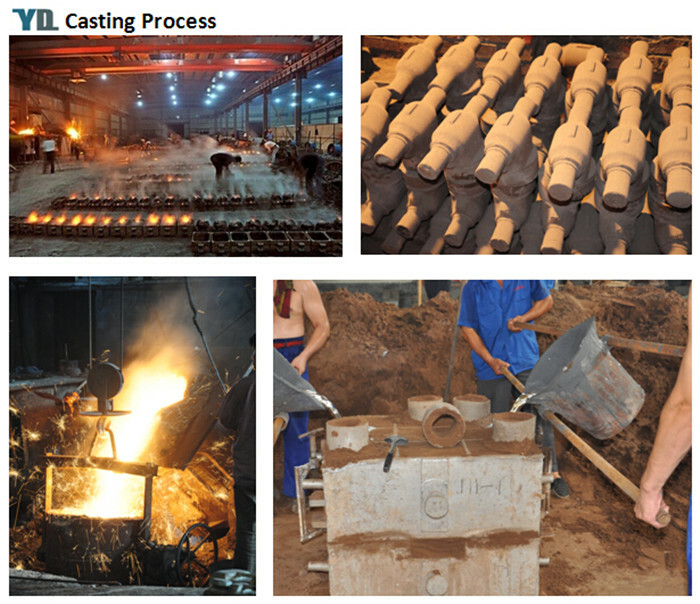 We have the ability to produce different standard or non-standard Casting componets per our customers' requests, such as Sand Casting Gear Reducer Winch Drum and Iron Casting Crawler Crane Winch Drum. Now we are proud of our products quality with good surface and mechanical properties. 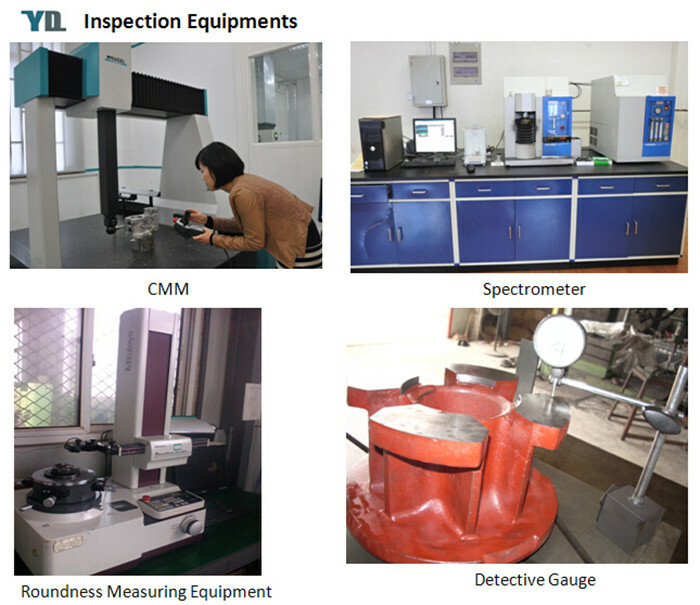 Our products have exported to many countries,such as American, Italy, the United Kingdom, Denmark, etc. 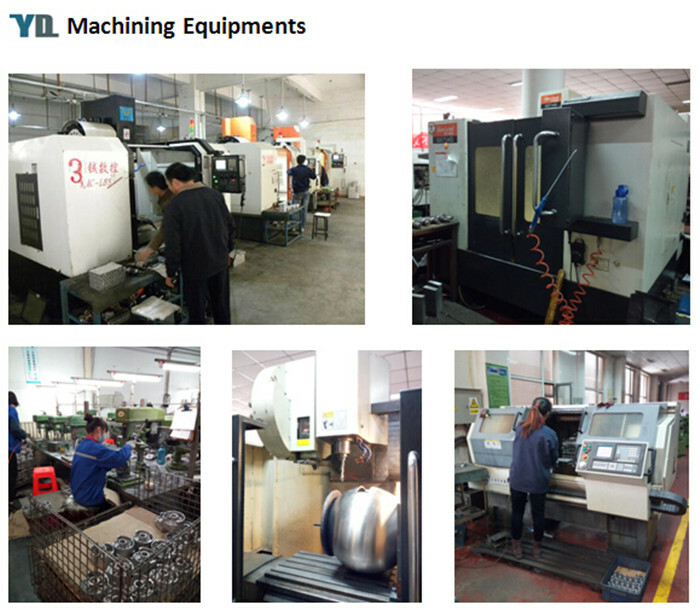 Please send us the specification and drawings of your required parts , we will give you the best and competitive price. Shot blasting, Sand blasting, Painting,Power coating, E-coating, Galvanizing etc. - Competitive prices and On time delivery. Looking for ideal Sand Casting Gear Reducer Winch Drum Manufacturer & supplier ? We have a wide selection at great prices to help you get creative. 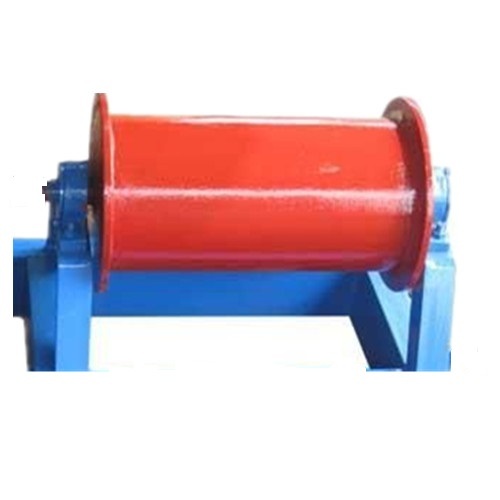 All the Iron Casting Crawler Crane Winch Drum are quality guaranteed. 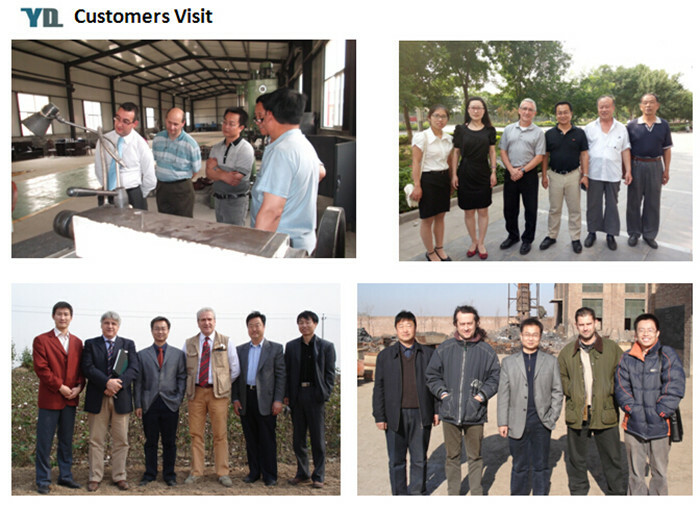 We are China Origin Factory of Cast Iron Winch Reducer Excavator Parts. If you have any question, please feel free to contact us.